At Passionately Pets, our mission is to offer your pet love and attention while you are at work or away. 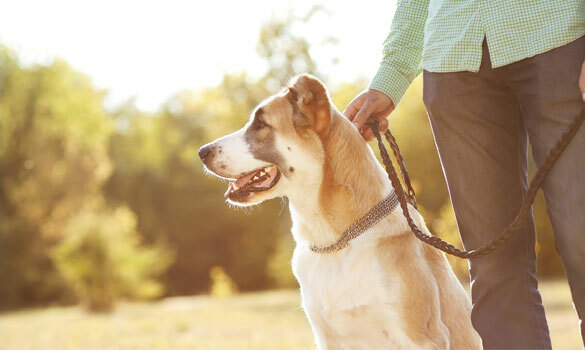 By offering dog walking to the Alexandria VA area, we hope to keep your pet healthy and happy, all while giving you the assurance your pet is safe during the day. Our dog walking service can be customized to the needs of your pet. After our initial consultation with you and your pet, we will work together to come up with the perfect plan, which can include other services such as feeding and providing fresh water. We understand pet owners have busy lives, and we want to help make everyone's life easier by caring for your pet. We're happy to be your go to place for everything "pet" in the Alexandria area!